Have 당신 Ever Won NaNoWriMo? Will 당신 be participating in NaNo 2011? Did 당신 win NaNoWriMo 2012? I'm only going to post crappy chapter one and part of ch 2. Tell me your thoughts criticism whatever. A web application to help motivate stumped writers. 당신 set your word goal, time period and difficulty settings, and then you're set to go. The goal is to get 당신 writing, instead of procrastinating. If 당신 stop typing, consequences will be met. 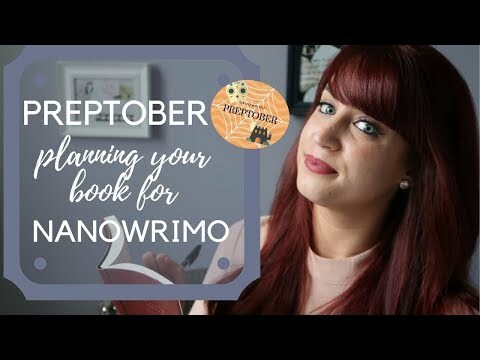 From the creators of NaNoWriMo, a competition in which the goal is to write a hundred page script. No posts have been made to the NaNoWriMo wall. a comment was made to the poll: Have 당신 Ever Won NaNoWriMo? a poll 추가되었습니다: Did 당신 win NaNoWriMo 2012?